Up to 3 hours rental time, Unlimited Slow Motion Video Sessions, Slow Motion Camera, Additional LED Beauty Lighting, On Site Uploads to Text/Email, FUN Props for animation including Celebration Bubbles, Flutter Confetti, and much more, Download Link of all Images, Online Webhosting of Gallery, On site Photo Booth Attendant. I looked into several photo booth companies for our wedding and Excellence stole my heart. Jake responded to me so quickly every time I e-mailed him about anything. I didn’t get anywhere close to that kind of response with other companies. He was so nice and answered all of my questions; he was happy to help in any way. They designed an amazing card for our NYE Wedding and everyone had a blast using the booth. Our attendant was on time and the booth was set up before the ceremony even started. The props were great and there was never a dull moment in that booth. I would highly recommend Excellence to anyone. Up to a full day rental, Custom template design, unlimited sessions both single photo and GIF, Beauty Ring Light, Uploads to Email, Text, Facebook, Twitter, Instagram, and SnapChat, Free setup and delivery in Tulsa Metro, Online web hosting, Digital props, Wifi if needed. Email and Text data collection is standard for marketing purposes. *We can ship and deploy this unit anywhere in the USA ask us how! *This package does not offer printing or an attendant. Thank you for coming out to our company Christmas Party. Everyone really enjoyed your booth. All I have heard is how much fun everyone had with it. Even employees that never get involved where in the booth enjoying themselves. We hope to have you out to join us again. Thank you. Memory Book—A customizable book for guests to include pictures of themselves along with handwritten notes. All supplies included. Used in place of a standard guestbook it allows more than just signatures, it allows for pictures and handwritten notes from each guest. Ask us about our custom uplighting to make the booth stand out! My husband and I were indecisive about having a photo booth at our wedding because we considered it a luxury item. We were also hesitant because some other photo booths ran as little as half the price of excellence–but we couldn’t help but notice the high reviews and amount of superiority in quality that excellence advertised and their product examples showed (8 second unlimited double prints, viewing screen inside the booth, an abundance of props provided, etc.) 48 hours before our wedding, we bashfully inquired whether our date was still available — it was! We booked excellence and were thrilled with the service and quality of product provided. They sent us 3 proofs of our printing layout within those 48 hours to make sure they delivered the exact product we wanted for our wedding. It was a huge hit among the guests at the wedding, we got high quality digitals of all pictures taken, and they followed through on every commitment they made (arrival time, attendant presence, etc.) We would highly recommend to choose excellence to capture your special day/celebration/party! When “Good” just isn’t “Good” enough…Try EXCELLENCE! Excellence Photo Booths is your fun and interactive photobooth rental company. Rent today by contacting us. 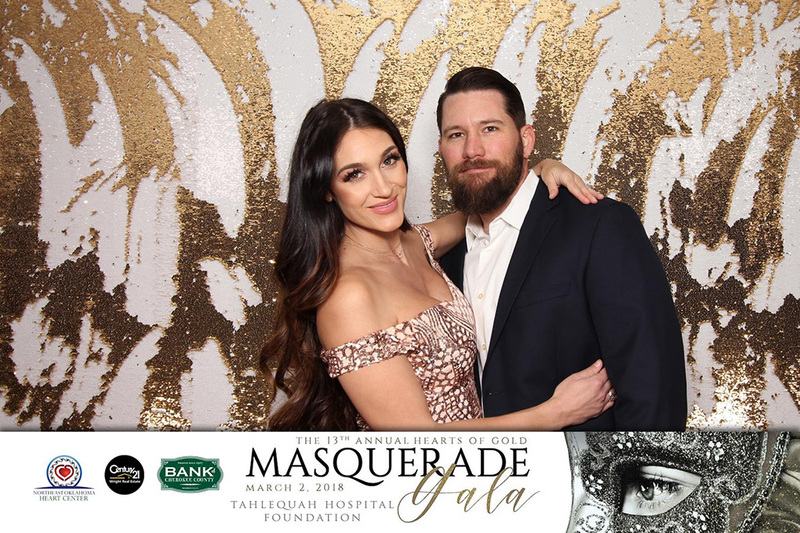 Excellence Photo Booths is a luxury Photo Booth rental company in Tulsa, Oklahoma offering Modern Enclosed Photo Booths, Open Air Photo Booths, Green Screen Booths, GIF Booths, as well as Slow Motion Photo Booth rentals for weddings, parties, and corporate events. Excellence Photo Booths raises the bar for Tulsa Photo Booth rentals and Oklahoma City Photo Booth rentals. With the ability to vinyl wrap our Photo Booths we can fully customize your photo booth experience to fully display your brand effectively. Our photo booths are the highest quality in the business. With sturdy construction and advanced technology you can depend on us to deliver the best photo booth experience possible. Excellence Photo Booths is a locally owned and operated business in the Tulsa, Oklahoma City, and Fayetteville area. Tulsa Photo Booth and Oklahoma City Photo Booth rentals are our specialty! Excellence Photo Booths provides Tulsa Photo Booth and Oklahoma City Photo Booth rentals with Luxury Photo Booths! Our company has been delivering Excellence through out the State of Oklahoma since 2009. From large venues such as the BOK Center, A-List Hollywood parties like the wrap party for August:Osage County, to small intimate weddings and parties in your own home and everything in between, Excellence Photo Booths is the perfect choice. In fact, we are proud to parter with the one of a kind Tulsa Gathering Place. Our experience and customer satisfaction rate speaks for itself. With hundreds of successful photo booth rentals, you can have confidence when choosing Excellence Photo Booths you are getting not only THE BEST photo booth and a professional knowledgeable attendant, but also getting an experienced company that will over deliver to ensure your event is a success. To achieve such accolades we have chosen to stay at the forefront of technology and have only the best equipment in each of our booths. Our goal is perfection, from the moment we first speak with any potential client, on throughout the preparation of our custom logos, and culminating with the fun of the event night, we will not rest until we get everything just right. In addition to offering modern enclosed photo booths, we also offer Slow Motion Photo Booths, Green Screen Photo Booths, Boomerang, and Open Air style Photo Booths. Be sure to check our Photo Booth Prices page for available options. Our all new Digital booth is a great addition for budget friendly and company marketing activations and events! We would like to personally Thank You for your interest in an Excellence Photo Booth and we would love for the opportunity to earn your business!